Baby Blues vs PPD: What’s the Difference? With all the excitement that early parenthood brings, it's easy to lose track of your own emotions. How long have those mood swings you're experiencing been going on? Is it normal to feel hollow in the moments you catch your breath? Is it okay to feel frustrated when your partner is just trying to help? Between the fatigue, sleep deprivation, and new pressure, such incoherence is understandable. For many, these lows disappear once things have settled down a bit; their emotional fluctuation is often referred to "baby blues." But for others, the sadness remains even after things have quieted down. These women may be experiencing postpartum depression (PPD). If you think you're experiencing either – but not sure which one – read on for how to tell the difference between baby blues vs PPD. It is important to remember that the baby blues are not considered a mild form of depression. Postpartum depression can begin days, or even months, after childbirth. The peak of risk for developing is three months after birth. 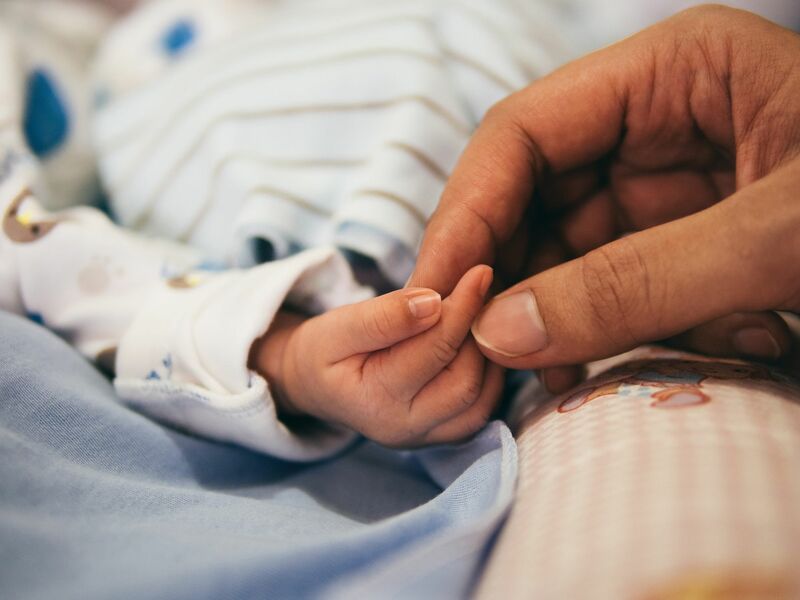 In addition, women with higher risk postpartum depression may also benefit from seeing a psychiatrist for medication (often an antidepressant). Your mental health during pregnancy, the prenatal period, and after giving birth is incredibly important. While many therapists are excited to support new mothers, it's important to find a provider who has advanced training in perinatal issues, so that you're appropriately screened for all relevant mental health issues, are provided the best evidence-based treatments, and can be recommended the necessary local supports as needed, including new mom groups, psychiatrists, and intensive programs. In addition to the therapist’s expertise, look for a therapist you feel comfortable opening up to, and whom you fully trust.